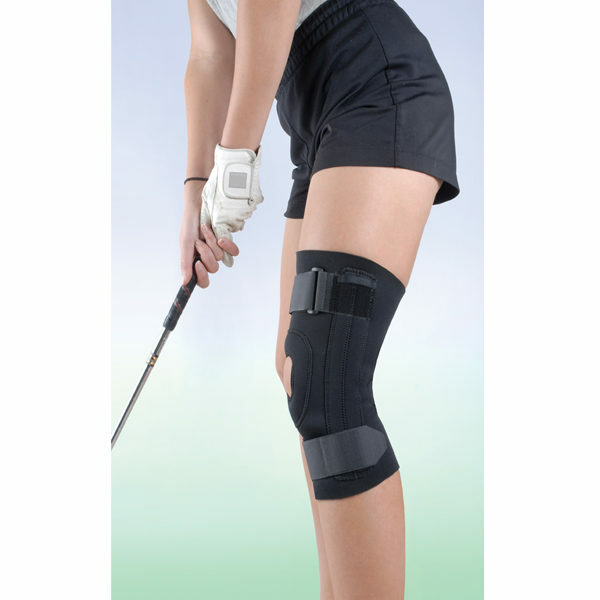 The Neoprene Knee Support With Stabilized Patella from Ovation Medical offers a comfortable fit that provides superior patella control. 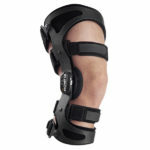 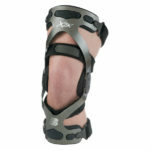 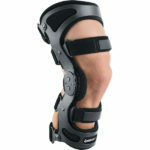 This knee support has medial and lateral metal stays that provide additional support and help prevent migration. 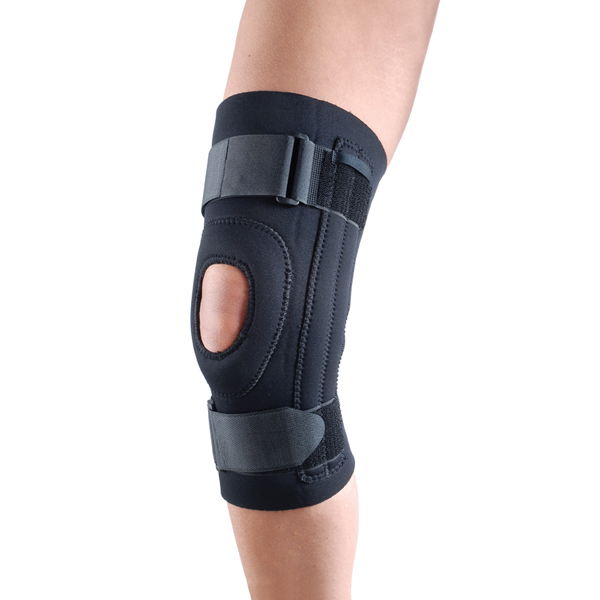 This low profile neoprene knee support controls patella subluxation and maltracking.